The Slideflight add-in sends your MS PowerPoint presentations in real time to smartphones and tablets of your audience. "A great tool for presentations!" The tool is absolutely free now! 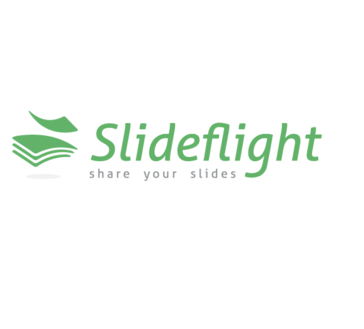 Slideflight is just a great tool that gives the audience members direct and live access to the slides while giving the presenter the ability to synchronize the presentation’s speed and order. Stay focused on your top priorities, and spend less time scheduling meetings and writing emails. BETTER FASTER CLIPBOARD is a Microsoft Outlook Add-In that is incredibly simple to use. Online Check Writer is an online check printing software solution provider. * We monitor all Slideflight reviews to prevent fraudulent reviews and keep review quality high. We do not post reviews by company employees or direct competitors. Validated reviews require the user to submit a screenshot of the product containing their user ID, in order to verify a user is an actual user of the product. Hi there! Are you looking to implement a solution like Slideflight?